The current SSA programme was launched in 2002 and after 16 years we will soon be introducing the Entsha Scout Programme. The Entsha Scout Programme was due to be released in the first quarter of 2018. We are currently still working on all the supporting materials for the programme. In 2002 the programme was launched without the supporting materials, an error we do not want to repeat. Therefore it is with regret that the launch date will have to be pushed out to at least July 2018. This decision has not been an easy one to make, but we would rather it be launched later with all the materials and resources needed, than launching without. A timeline for the roll-out will be posted early March 2018. 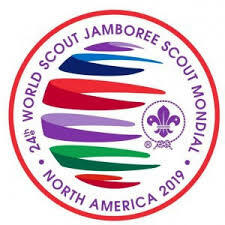 Once launched, the Scout handbook and Troop Scouter materials will be readily available for purchase in the Regional Scout shops and online. The Matrix to assist with the conversion from the current Scout Programme to the Entsha Scout Programme will also be made available before the launch date. 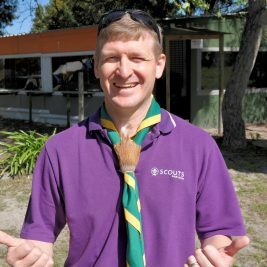 For question or to discuss the Entsha Scout Programme please contact me on gerard.evans@scouts.org.za .